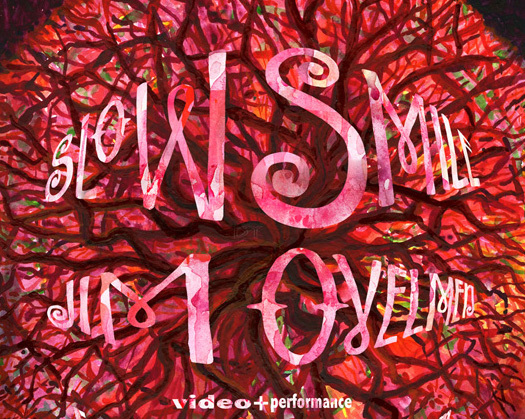 SLOW SMILE is a 22-minute video and solo electric guitar live-performance by Jim Ovelmen. The music and images alter our everyday experiences of common things like trees and unmet people. “Slow Smile” highlights the familiar cruelty of advanced world politics and spiritual ideology when the natural environment is upended.